It's Tutorial Tuesday again. Can you believe it? I managed two whole weeks in a row.. Woohoo! Consistency, I got it. 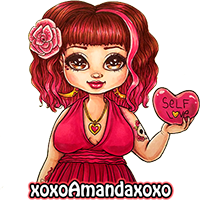 (For the moment ^_~) Please bare with me as I get accustomed to making these tutorial videos. Speaking on camera is still pretty new to me, explaining what I'm doing vocally, usually as I'm doing it, while on camera, even more so O_O I'm still working out what will work best so the videos will be a little different each time until I find the method that works best for me. Thanks for your patience!! 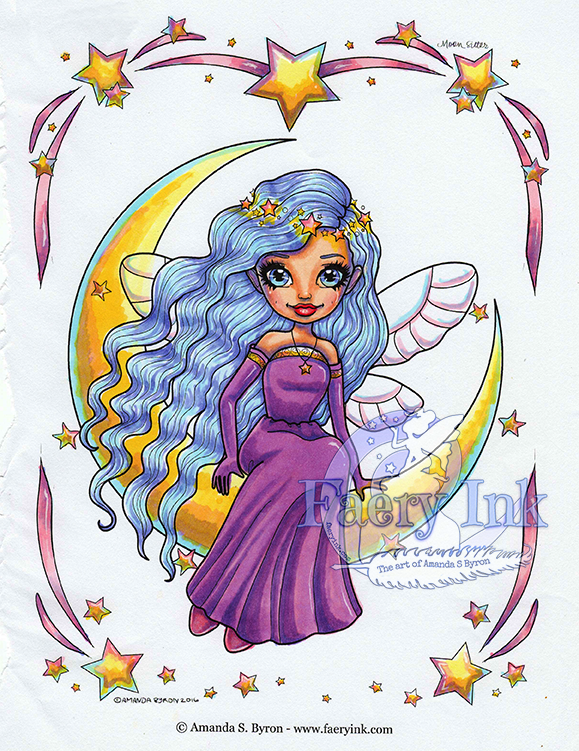 <3 This week we are going to color a page from Pretty Girls with Wings and Things: Moon Sitter, with Copics. If you don't already have Pretty Girls with Wings and Things, you can grab it from Amazon here or you can pick it up from the publisher directly here. Here's the Copics list in case you want to have them on hand before starting the video... B00, BV02, V12, V15, RV21, RV13, RV25, RV29, Y15, Y11, R20. E11. E95. E000. I also use a white gel pen. You can skip the white gel pen if you don't have one, but it's nice for some little details at the end. I hope you enjoy the video, learn something new and have a fantastic week!